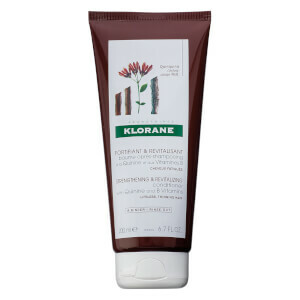 Revitalise weak, limp and lifeless hair with the KLORANE Shampoo with Quinine and B Vitamins. 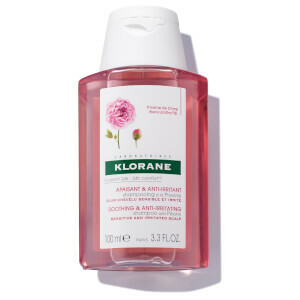 Suitable for regular use, the refreshing and lightweight formula works to gently cleanse dirt, oil and impurities without disrupting the hair and scalp’s natural balance. 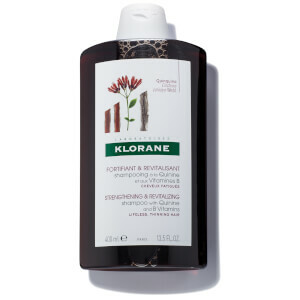 Enriched with plant-based Quinine, it stimulates microcirculation and fortifies natural levels of Keratin to result in visibly thicker and fuller locks with superior bounce and shine. Free from silicones and SLS. 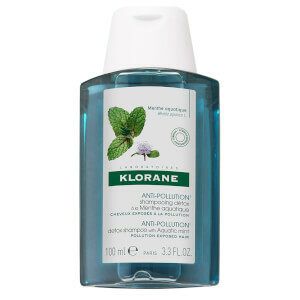 Water (Aqua), Sodium Laureth Sulfate, Cocamide Mipa, Lauryl Betaine, Alcohol, Biotin, Blue 1 (Ci 42090), Caramel, Cinchona Succirubra Bark Extract, Disodium Edta, Fragrance (Parfum), Glycerin, Methylisothiazolinone, Panthenol, Phenoxyethanol, Polyquaternium-22, Pyridoxine Hcl, Red 33 (Cl 17200), Sodium Chloride, Triethanolamine, Methylparaben, Propylparaben.